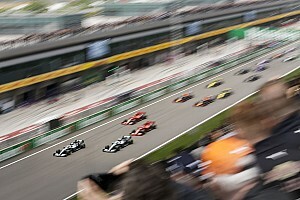 Romain Grosjean has received a three-place grid penalty for Formula 1's Mexican Grand Prix after hitting Charles Leclerc and is now two penalty points from an automatic one-race ban. 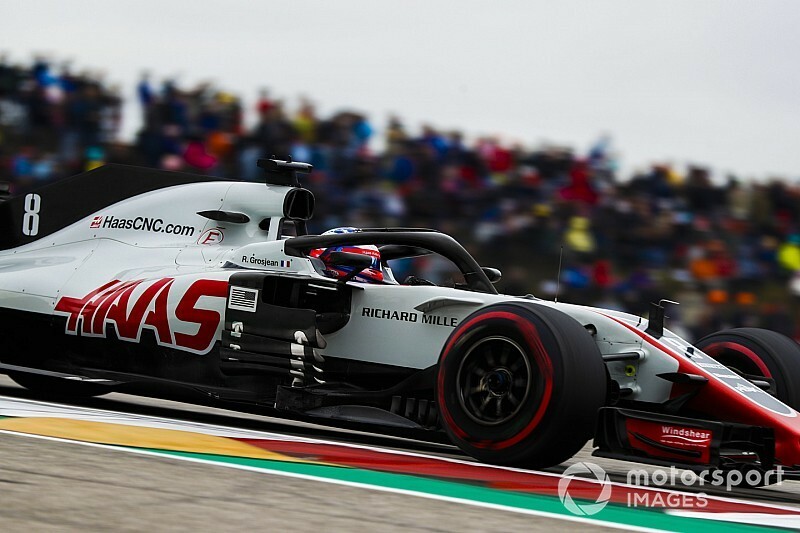 Grosjean locked up and clattered the Sauber driver on the opening lap of Sunday's United States GP, which spun Leclerc to the back. 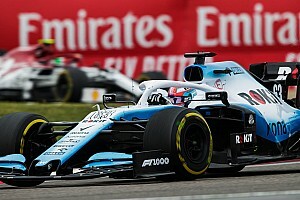 The incident was investigated after the race, with the stewards opting to hand Grosjean a grid drop and one licence penalty point. 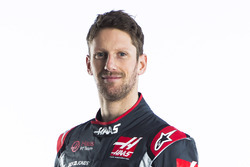 That puts Grosjean on 10 penalty points in the last 12 months, meaning he is only two away from a ban having been at risk of one already for a severe offence. He will lose one of his penalty points on the Monday after the Mexican GP, which puts him on a tightrope for the entirety of the upcoming event. 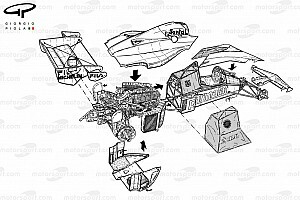 The clash occurred at the end of the back straight after Leclerc went side-by-side with a Racing Point Force India into the braking zone for the tight left-hander. The stewards' report noted that Grosjean had "lifted and braked early because of the positions of the cars in front" but they had to recognise that contact still occurred. 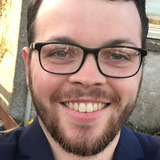 Their report stated that the solitary penalty point was applied "in recognition of the circumstances".